​local young people through innovative work educating in schools, engaging with communities, and equipping through churches. We aim to help young people to see how Christianity is relevant to their lives and connect them to the local church. Our weekly after school drop-ins across Torbay & Elevate (our big summer activities week for school years 7-11) are the main ways that we engage young people with the Christian community. 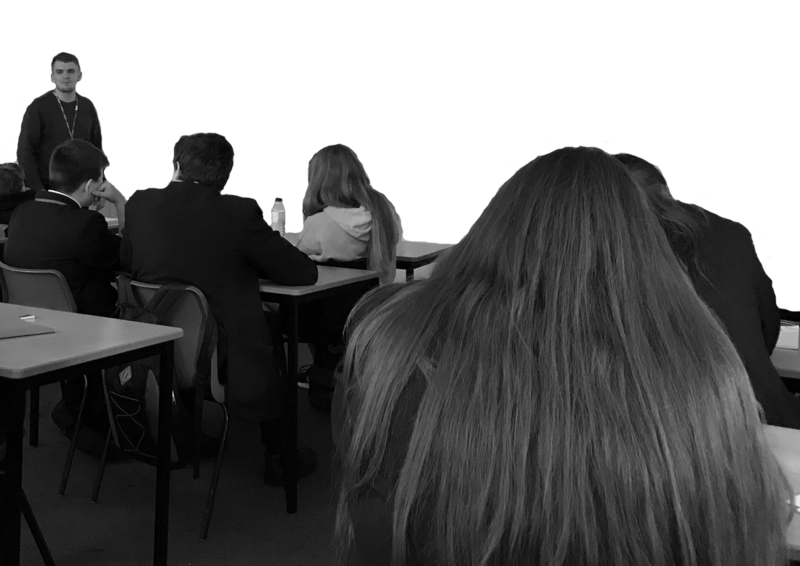 We seek to provide a credible resource to secondary schools, supporting young people in every aspect of their development: emotional, social, relational & spiritual. We offer lessons in RE/PSHE/SRE, deliver small groups & offer general support to the school community. We love to encourage Christian young people in their faith alongside the great work being done by Church youth workers in the area. 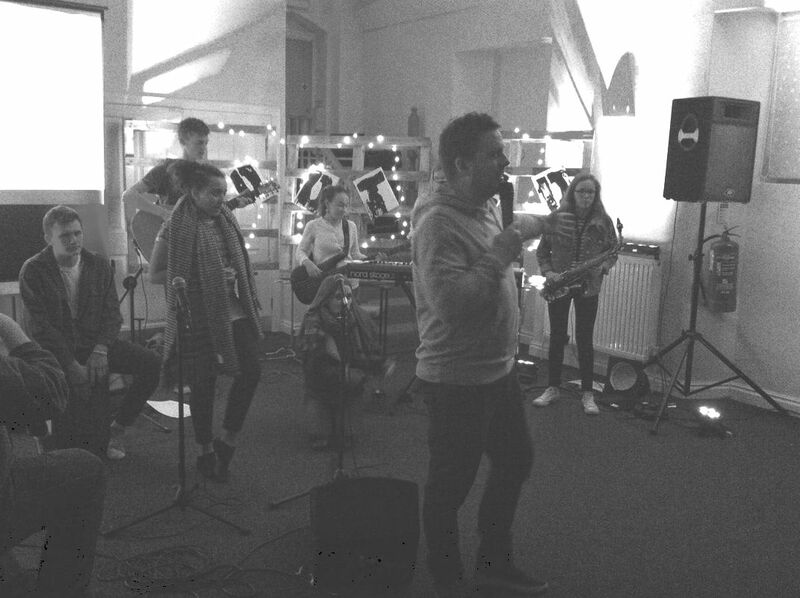 We help to deliver regular Christian Unions, one-off youth events and support church based youth projects.